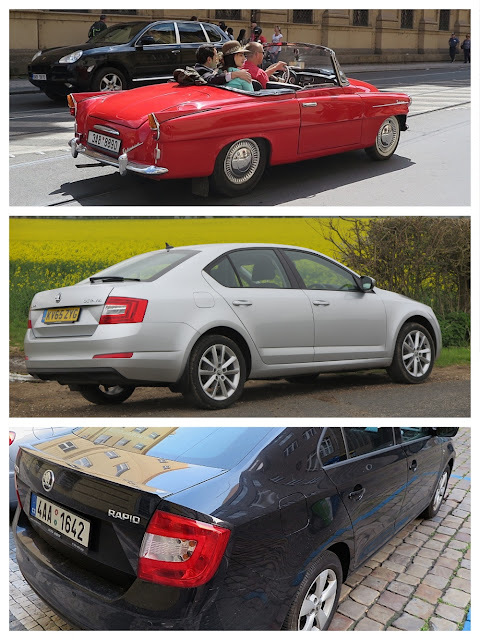 I recently spent some time in Prague, home of Skoda Auto, and the beautiful capital of the Czech Republic. It is a city steeped in history, culture, innovation and the terrors of wars. 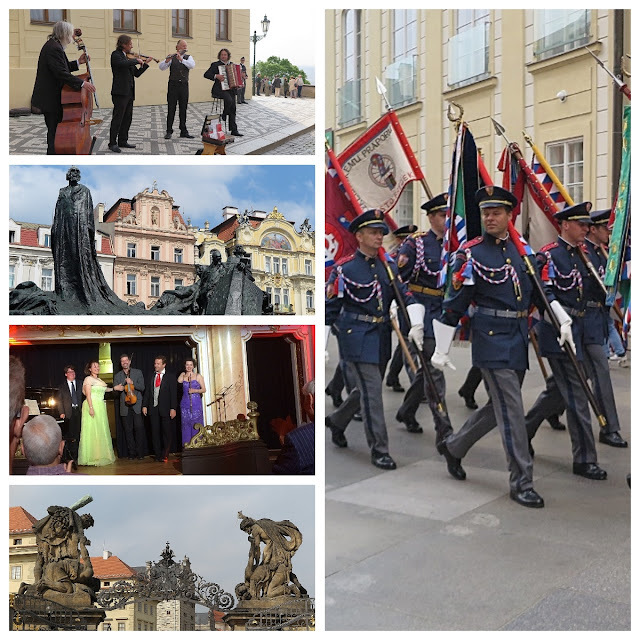 Since the 1989 'Velvet Revolution' which saw it freed from the confines of communism, the Czech republic has prospered to become one of Europe's most vibrant economies. For Danube River cruise passengers it's an important stop on their itinerary, where they can enjoy everything from street musicians, to classical concerts, historic buildings and the country's celebration of its independence. Not to mention a fabulous variety of cuisines. It is a truly beautiful city. Clean, well laid-out and a fascinating mix of old and new. From its founding in 1895 as Laurent & Klement, Skoda became a state corporation under communism, then privatised in 1991, and in 2000 became part of the Volkswagen empire. 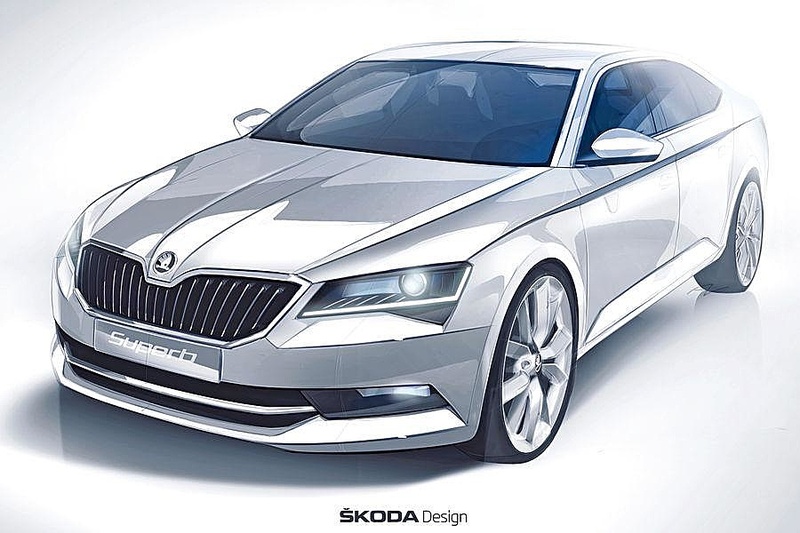 It was originally intended to be VWAG's 'entry brand', but in the last 16 years Skoda has grown to become one of the German company's jewels. 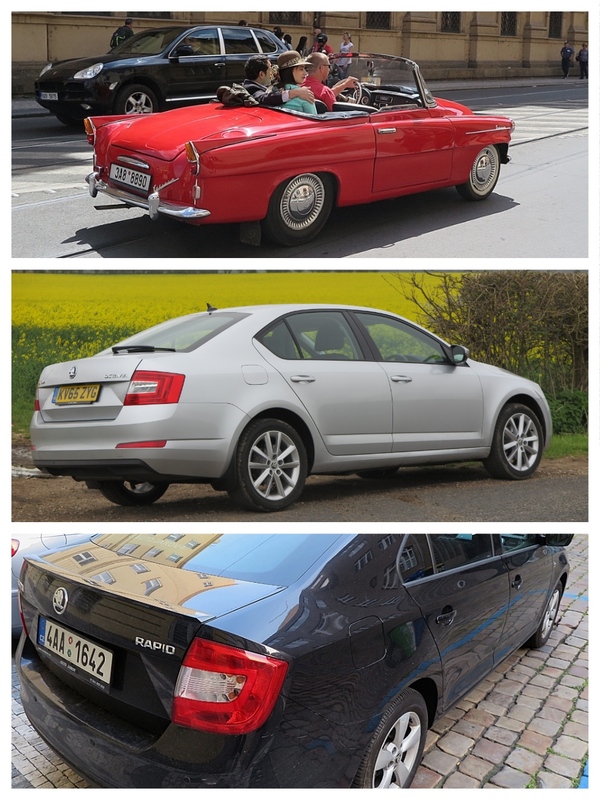 The model which put VW-owned Skoda on the road to success was the Octavia (centre), and like all the current models, took its name from one of the original pre-Soviet-era cars like the Felicia (top) and the Rapid (bottom). 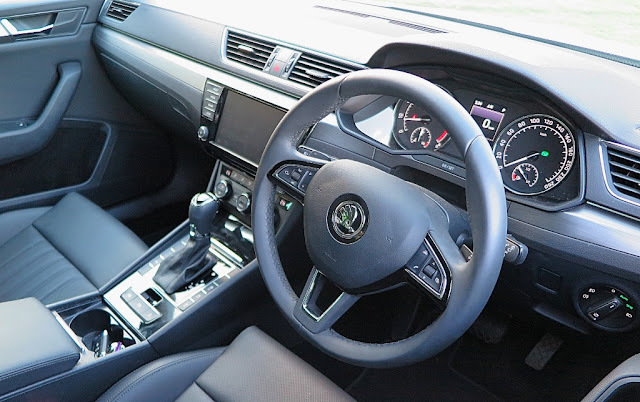 The model names may be historic and recognisable, but today's Skodas bristle with all the consumer-focused safety gear and advanced technology needed to become a serious market player. When you get whisked away from Prague's modern Vaclev Havel airport, chances are it will be a black Superb sedan which carries you the 20km into the city. 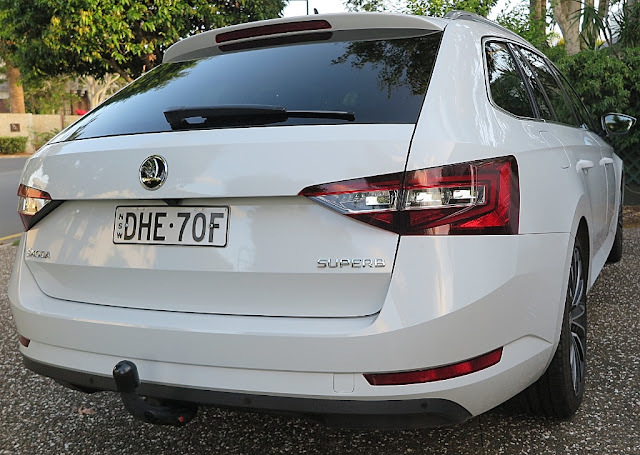 The Skoda brand leader is the 'Superb', and I can't think of a better word to describe it. Using VW's MQB modular platform strategy, the Superb is loosely based on the Passat, but it challenges the German model in every dimension. Czech citizens are patriotically-proud of their own, indigenous marque. After 24 hours in Prague the evidence of Skoda's dominance of the local market is everywhere. You see little Fabias buzzing around the cobbled streets; Rapids battling the daily commute; and Superbs in incredible numbers as taxis and airport limousines. Skoda relaunched in Australia in 2007, with very modest volume expectations because the company was established in the immediate post-GFC climate of crisis. The then MD, Matthew Wiesner, forecast 3400 sales by end of 2011, at the end of that year 3500 cars went to new owners. Last year 4000 Skodas were sold, and YTD October it's on the way to easily exceeding that number for this year. 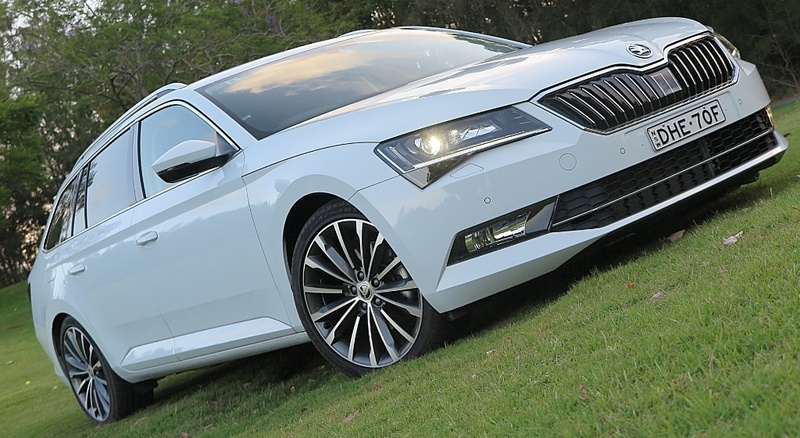 That's exactly the slow and steady growth a marque like Skoda needed, to become firmly established Down Under. 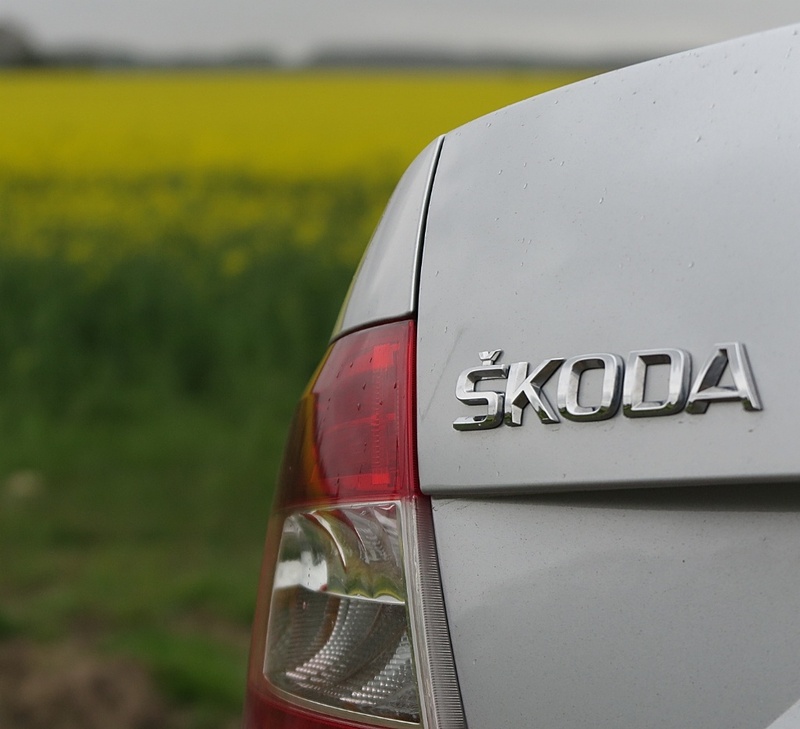 Skoda's global sales last year were 1,055,500, up 1.8% over 2014. 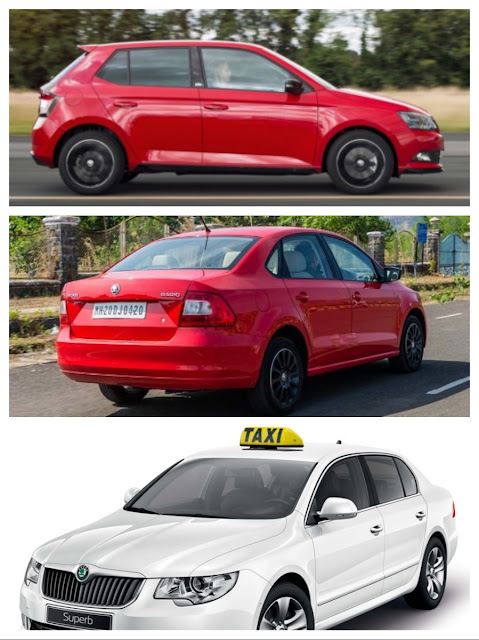 Its entire spread of models, from the little Fabia, to the Yeti SUV and the superb Superb are selling well in their respective segments. 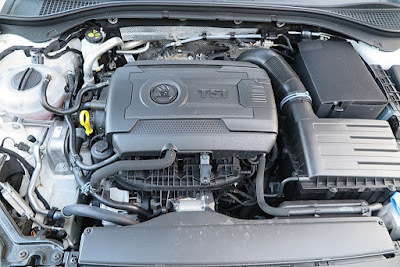 As far as Australians are concerned, Skoda is definately part of our automotive firmament. The Superb I'm driving is a very impressive car, and a quick check of its sales performance for October 2016 shows it's clearly popular with large car buyers in Australia. There is clearly still a demand for large cars, just not enough for the home-built Holden Commodores and Ford Falcons, to remain in existence. 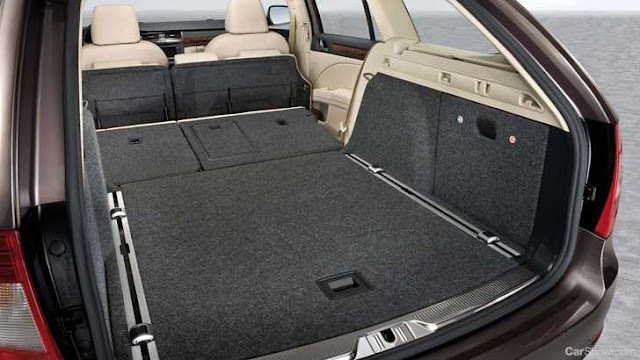 The Superb interior is exceedingly roomy for occupants, and the rear load space is huge. The equipment list is complete with everything you expect in a high class car today, and comfort levels are excellent - with perhaps one exception. This car has the optional larger alloy wheels, and low profile tyres. The combo may look slick, but ride is a bit lumpy on patchy surfaces, because of the mismatch between the standard suspension settings and the low profile rubber. However the optional Pirellis provide terrific adhesion. 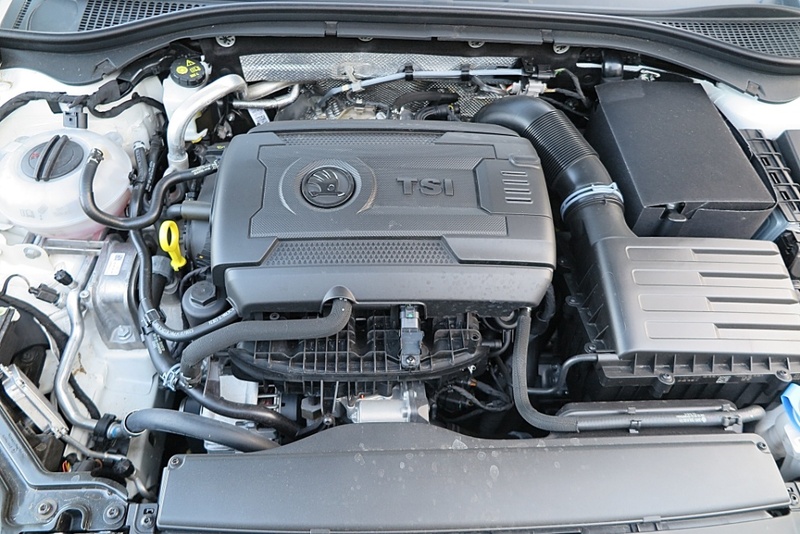 The 2.0L turbocharged petrol engine and the dual clutch DSG transmission is well matched and calibrated. In this combo the DSG doesn't seem to suffer from low-speed stutters, and the up/down changes are smooth like a knife through butter. The fuel economy so far has been averaging 8L/100km, and that's because I've been enjoying the drive (perhaps a bit too exuberantly) and there's been the odd load to carry from the hardware store. 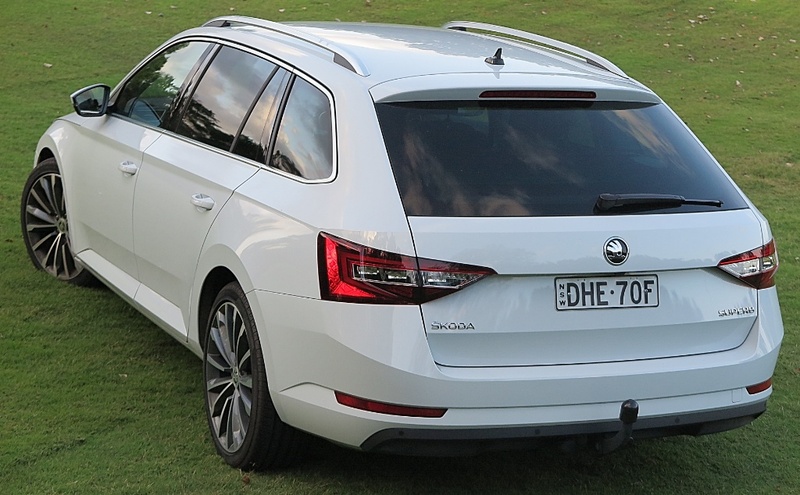 The Skoda Superb wagon is definately a replacement for an SUV for the suburbs, and is a very classy bit of gear. Like I said, it's superb for the burbs!